Thermal transfer printing on labels | Eidos S.r.l. Printess is the result the expertise of Eidos in designing and making thermal transfer printing systems. It is a labelling robot for automatically printing and applying labels quickly, reliably and safely. 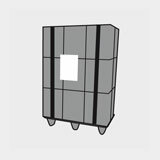 It is robust and ideal for industrial environments. 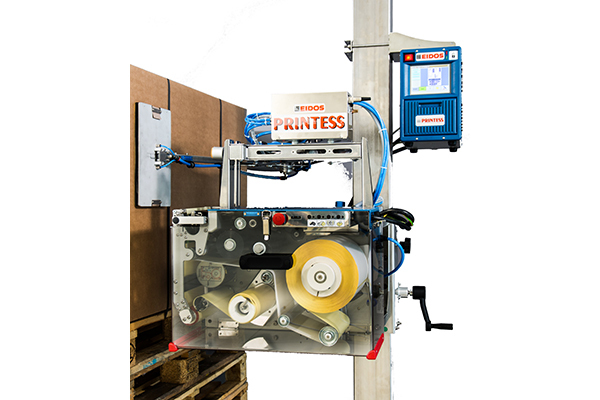 Printess can print high-definition self-adhesive labels (300 dpi) at high speed (up to 500 mm/s) applying them directly onto stationary or moving objects moving very precisely. 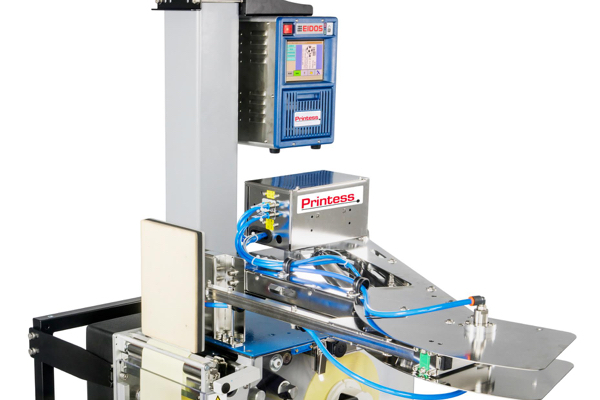 Printess printers implement SATO and ZEBRA standards allowing integration on all packaging lines with no problems of compatibility. With the integrated printer and applicator system, you can choose from an extensive range of applicators and modules designed, developed and tailored by Eidos for specific needs. Variable data can be invoked directly on the production line on the touchscreen connected to a remote PC or uploaded from a USB flash drive. 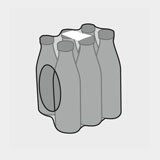 Pallets are automatically labelled at the end of the production chain by applying a large label on one or more sides. The pallet can be either stationary or moving a slow speed. The Printess 6.e (for A5 labels size) or the Printess 8.e (for A4 size labels) are recommended for this solution. Boxes and bundles are labelled automatically during production or packaging on medium or high-speed conveyor lines. 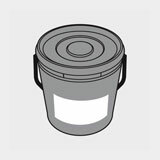 The application includes the use of medium-size labels on one side of the moving box. The Printess 4.e or the Printess 5.e are recommended for this solution (because of their high autonomy). The automatic labelling of industrial objects and products is performed in stationary conditions to guarantee application pressure and accuracy. Plastic labels and thermal transfer ribbons resistant to exterior elements can also be used to ensure durability and strength. Compact and cost-effective labelling machine for labels up to 120 mm wide. 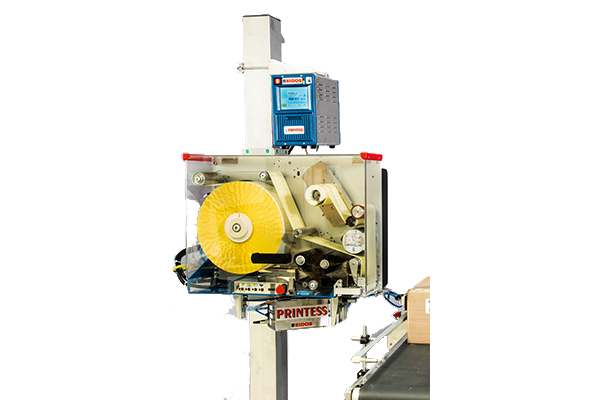 High-performance printing machine for large size labels (typically A5 size). High-performance printing machine for huge labels (typically A4 size). Eidos is a leader in the design and manufacture of printers for labeling, marking and automatic coding of industrial products. For over 40 years the company benefits from a proprietary technology for the digital thermal transfer printing that prints variable data in real time.